As the winter nights start to draw in, we've noticed that things are getting a bit chilly at home. While everyone knows that you can ask Alexa to turn up the Christmas music (too soon? ), did you know that you can also ask her to heat things up a bit? If you're getting tired of a white Christmas, but still fancy some chestnuts roasting on an open fire, then look no further than our internet winter warmer tips. 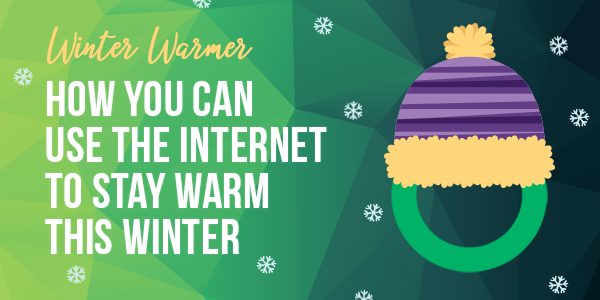 Over the next few weeks, we'll be showing you all the fabulous ways that you can use the internet to keep warm this winter. 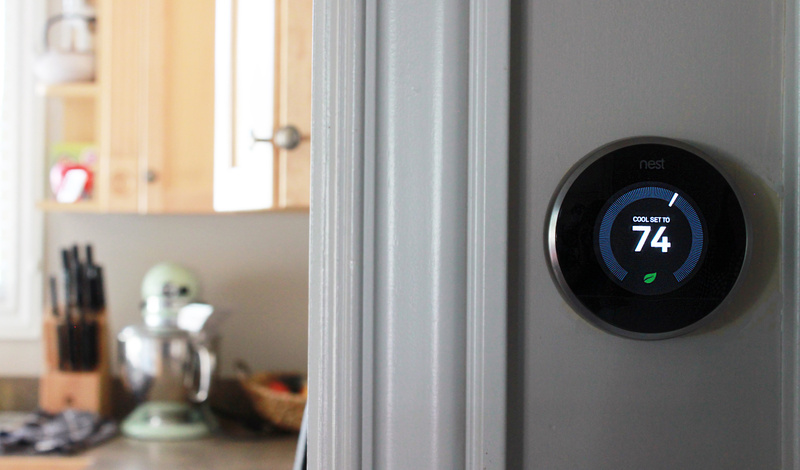 Back in 2011, a little round disk called the Nest thermostat took the smart home scene by storm. While the Nest wasn't the first to link your heating to your WiFi, it did it in such an easy-to-use and convenient way that it changed the heating market for years to come. What does that mean for you at home? Well, now you have a whole range of smart home devices to make your heating easier. Over the next few weeks, we'll be breaking down the hottest devices on the market and some of the best ways you can use the internet to keep your home warm this winter. Connecting your heating up to your WiFi gives you a few obvious benefits, and a few that might surprise you. 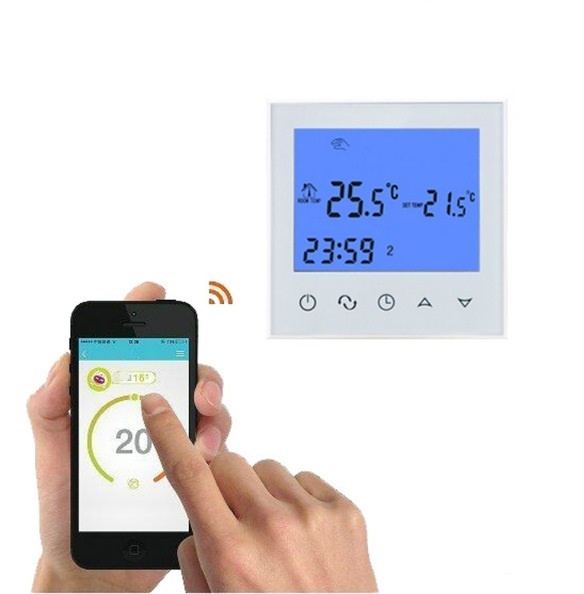 Most WiFi thermostats come with the ability to control the temperature of your home from your phone. The best part? These apps work anywhere; whether you're wrapped up on your sofa and don't want to make that long walk to the kitchen, or if you're hard at work in the office and think the dog might be getting a frozen nose. Timed and scheduled heating devices have been around for years, but some of the newer WiFi thermostats have the ability to learn the way you use your heating, and they can make tiny adjustments based on what they've learned. For example, if you like to crank up the heat when it gets under a certain temperature, the thermostat can recognise this over time and automatically turn it up for you. With WiFi capability, you have more control over your heating than ever before. Over the next few weeks, we'll be showing you even more about how you can use your internet to keep warm this winter. For more useful tips and tricks, keep an eye out on our Facebookand Twitter pages, as well as right here on our blog.